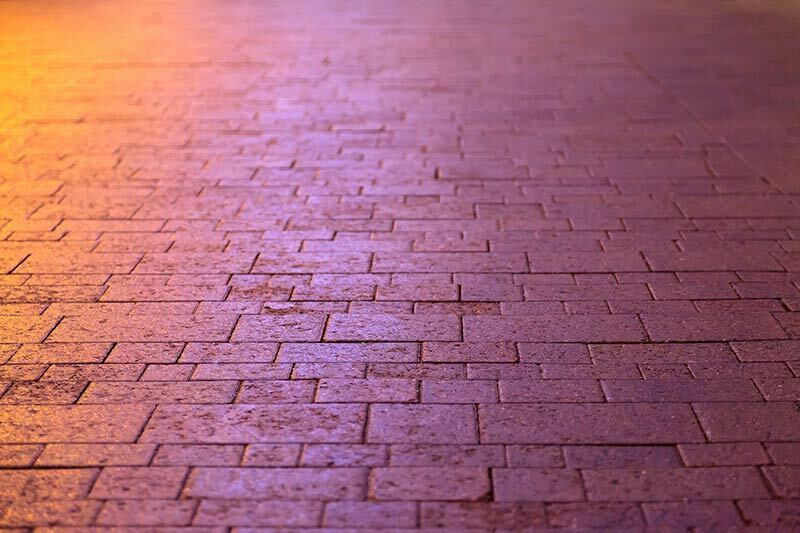 We provide some of the leading block paving and driveway installations in the UK. Our team of professional and reliable contractors can deliver an exceptional job for an affordable price. To request a quote, simply fill in the form below, and we will get back to you with a great price. We can provide quotes for all types of paving and driveway work, including installation, maintenance, and cleaning. If you need paving or driveway work carried out, look no further – request a quote today!